Governing for Dummies II- Population growth & Tax "b"
This is a map of the resources throughout the world. Barbarian nations and leaders may found or name cities on their own if they'd like, give appropriate population and then confirm this with an admin or mod. *Production of resources in a province depends on how high your resource production lvl for that province is "see the pop growth & tax "c" guide. 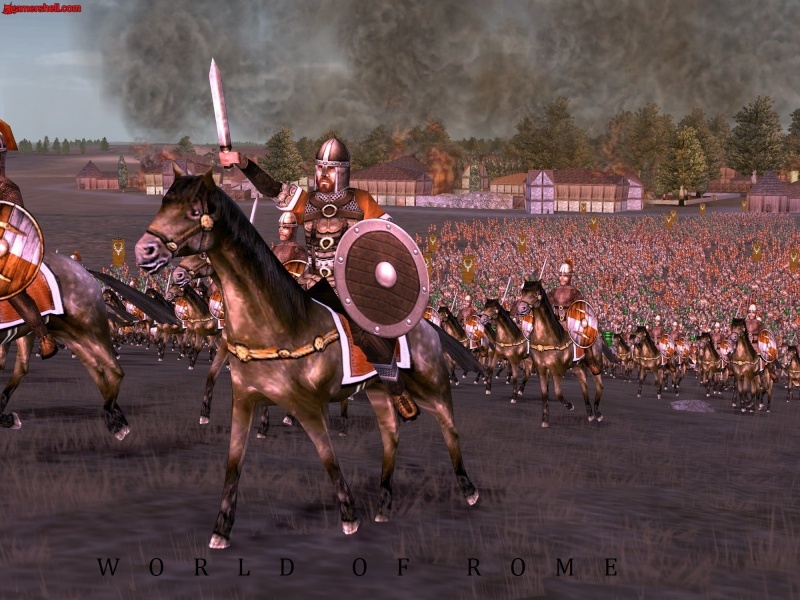 *All factions that aren't Roman, your probably wondering why you only have 1 resource in your area. Well you guys produce only one resource in one province, but double due to being only 1. Example: If you produce 500 silver half a year in one province in Rome at lvl1, then you produce 1000 in a non roman province in lvl1.